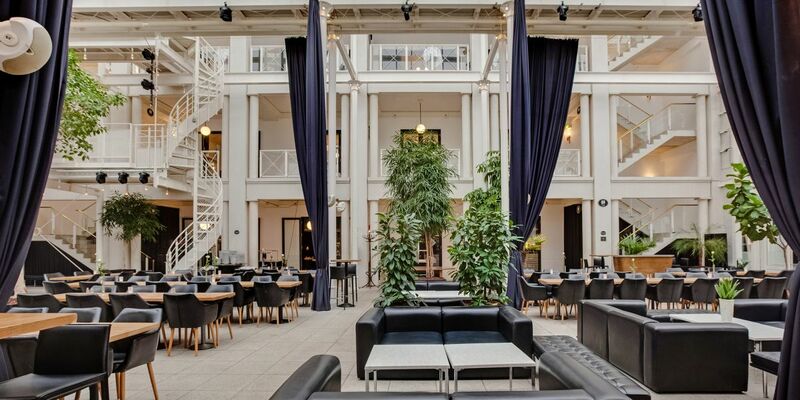 Awardwinning architectural 4 star hotel in the heart of Vejle. 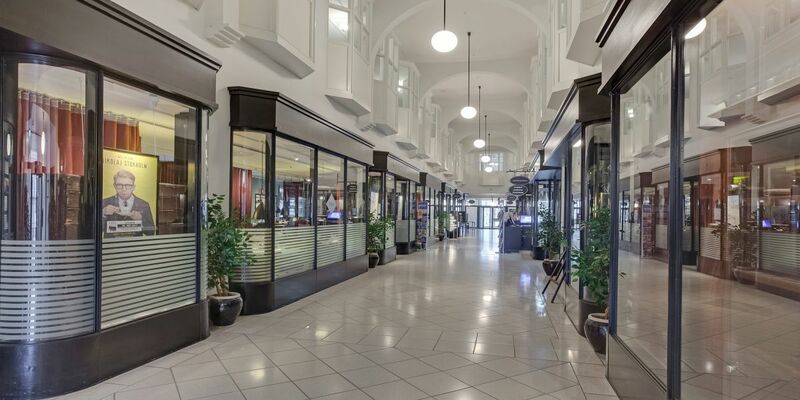 We are your business partner when it comes to inspiration and guidance. 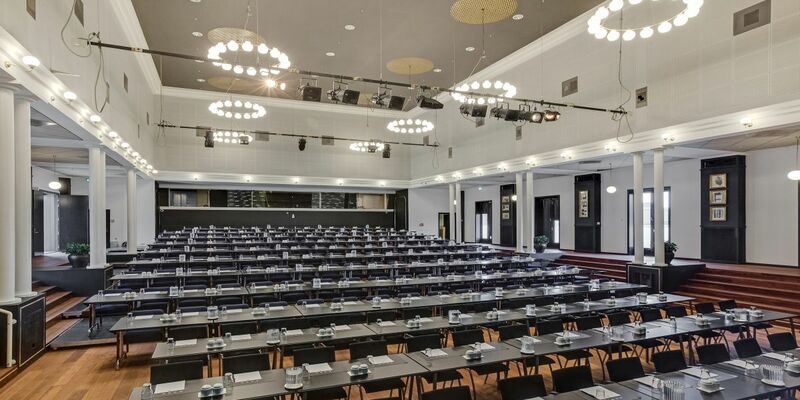 We have 12 meeting- and conference rooms with capacity for 2-500 people. 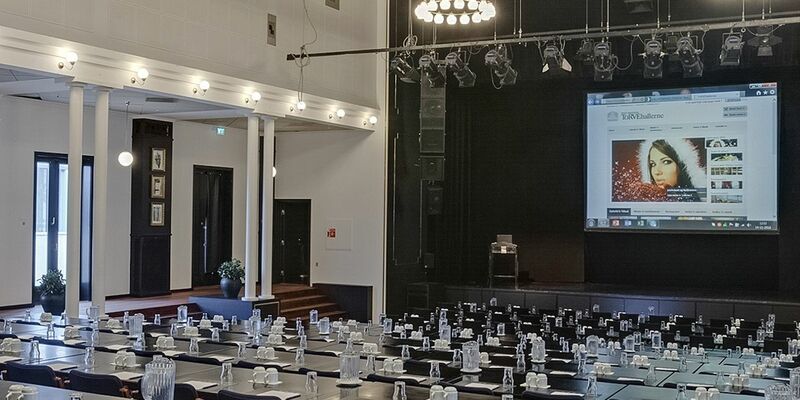 The conference rooms have AV-equipment, lighting, sound and scene technique in connection with conferences and events. The reception is open 24/7. "Overview, professionalism, personal service, high-level quality" – just to mention some of the feedback from our many customers. Welcome – only the sky is the limit! 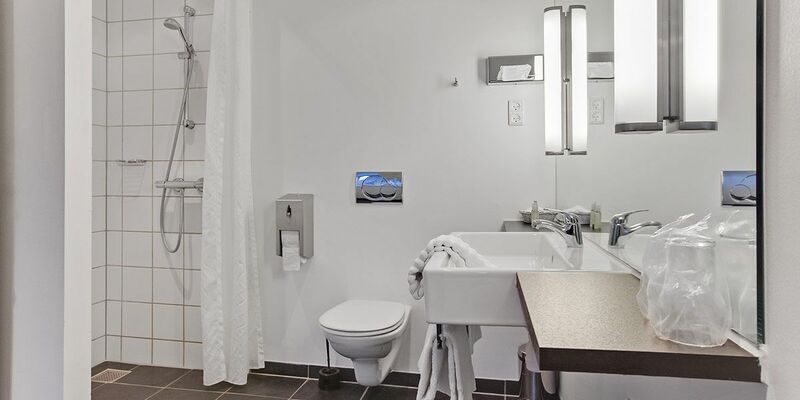 The 4 star hotel has 74 rooms in 5 different room catagories, all of course equipped with pricate bathroom, toilet, hairdryer, flat-screen TV with cable channels and 500/500 Mbit/s Wifi/High-speed internet free of charge. 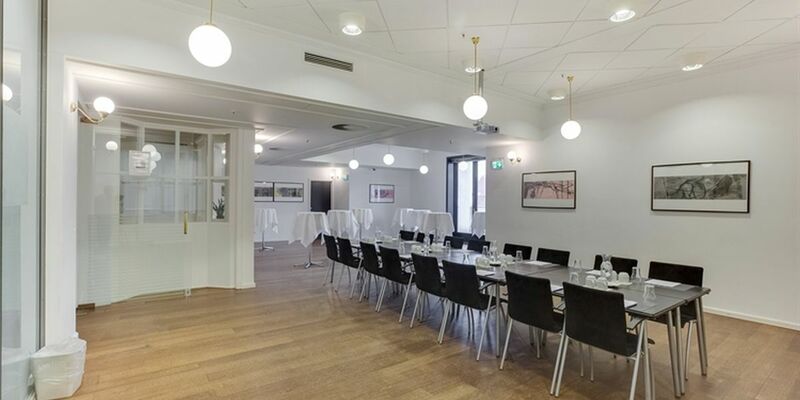 The 12 meeting rooms at ToRVEhallerne are all outstanding and suitable for all types of meetings and conferences. 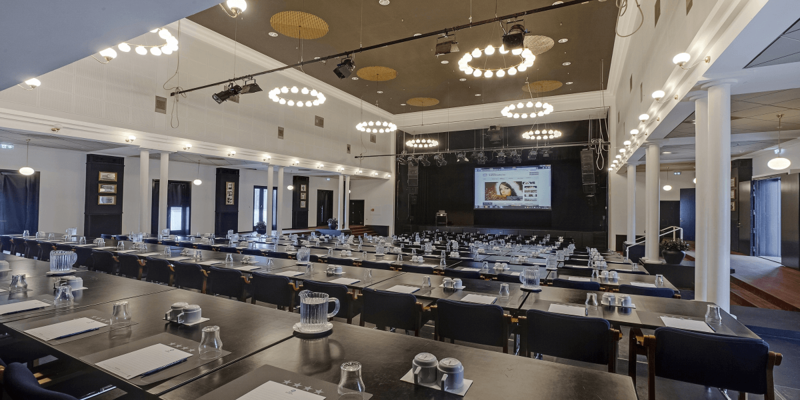 The SCENE is the largest room seating 500 people and equipped to even the most demanding conferences with all the light and sound systems and specific effects as well as own technician for conferences and events. 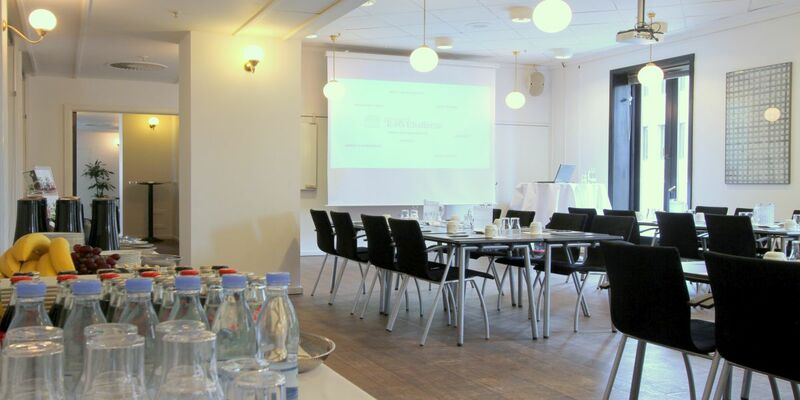 We offer 12 meeting and conference rooms accommodating 2 to 500 people. 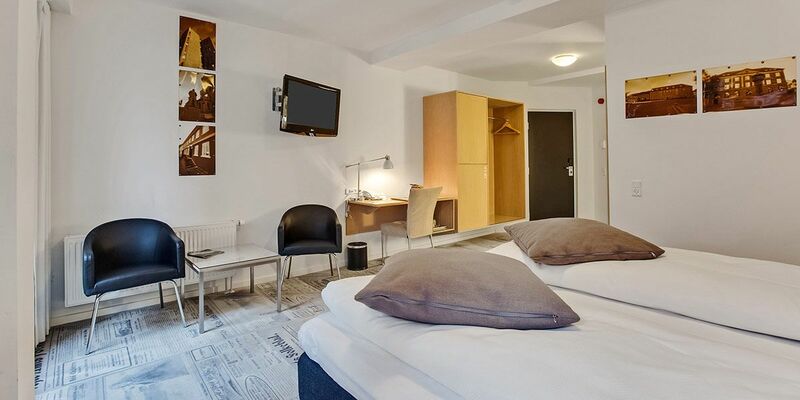 The hotel has 74 double rooms in 5 different room categories which include 2 junior suites and 1 large suite of 80 sq.m. 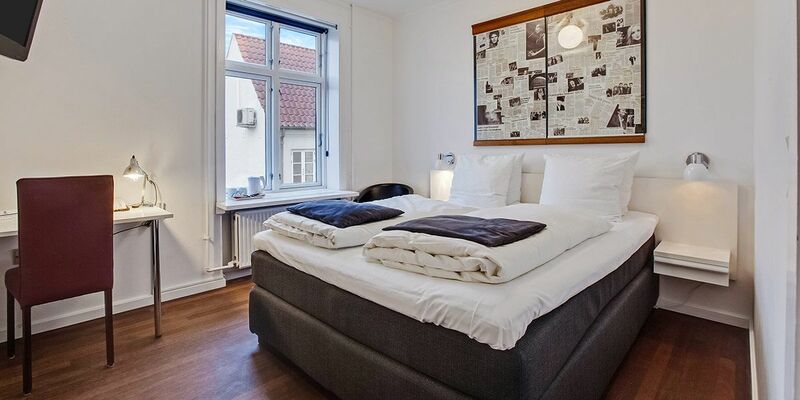 Public transportation is ideal as ToRVEhallerne is located only 100 meters from Vejle Traffic Center. Travelling at E45 you take exit no 61 (Vejle South) – if you come from south you turn left towards Vejle center - if you come from north you turn right towards Vejle center. Continue straight about 4 km. At the 2nd traffic light after coming down the hill (the post office is on the right), turn right. At the 2nd traffic light there is clear signs towards Best Western ToRVehallerne parking garage. From here there is an elevator to VÆKSTHUSET and our reception. 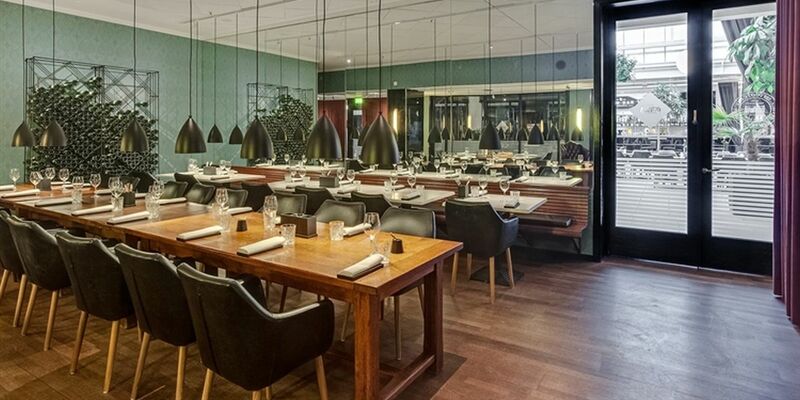 BEST WESTERN ToRVehallerne has its own top professional, locked, heated parking with video surveillance with access from Fiskergade. 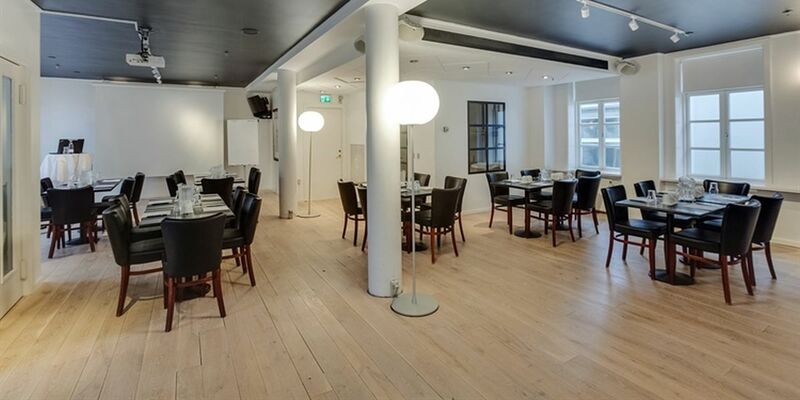 Facilities include outdoor paid parking at Foldegade and Fiskergade next to the building of ToRVEhallerne. If you visit us as a hotel and/or conference guest, you can buy a discount ticket if you choose "Hotel and Conference Hotel" at the display and follow the instructions. Price examples: 1 hour = 25 kr., 8 hours = 75 kr., 24 hours = 110 kr. Leave one part of the ticket in the car and bring the other part to the reception within 15 minutes for the activation and payment. 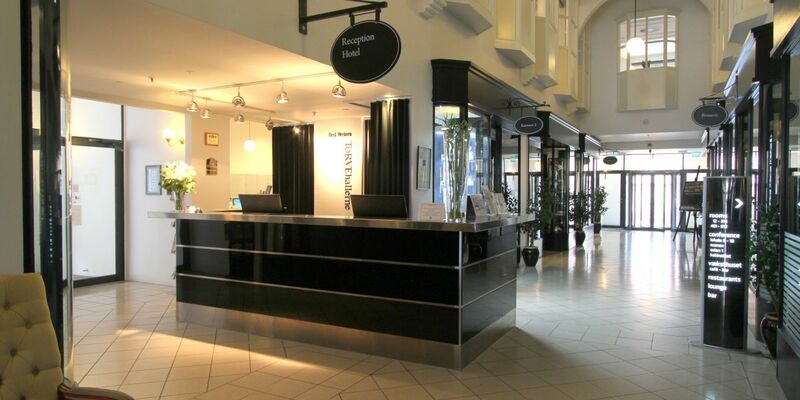 Contact the reception if you have questions about the carpark.